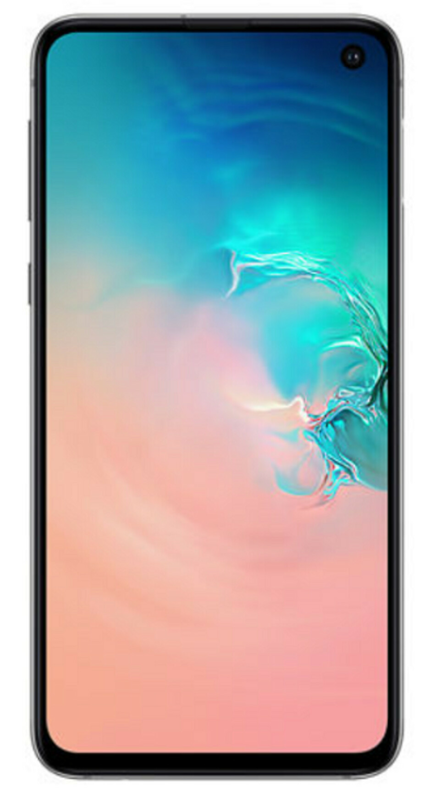 As part of its T-Mobile Tuesdays program, the carrier is running a sweepstakes with one grand prize, a Samsung Galaxy S10e handset. In addition, the winner will receive a check for $321 to cover taxes on the prize, or to be used at the winner's discretion (i.e., to purchase a case for the phone, or other accessories). The total value of the prize is $1,070.99. To enter the contest, T-Mobile subscribers can open the T-Mobile Tuesdays app found in the App Store or Google Play Store. Entries will be accepted starting at 5am ET on Tuesday, February 26th through 4:59am ET Wednesday, February 27th. Non-subscribers can enter by going to amoe.t-mobiletuesdays.com. Only one-entry is allowed per person. To submit an entry, you must be a U.S. citizen 13 years of age or older. One free taco from Taco Bell (this is offered every week until notice). Reserved tickets to see Ariana Grande during her Sweetener world tour from Live Nation. $4 movie ticket from Atom. Free appetizer from Ruby Tuesday. 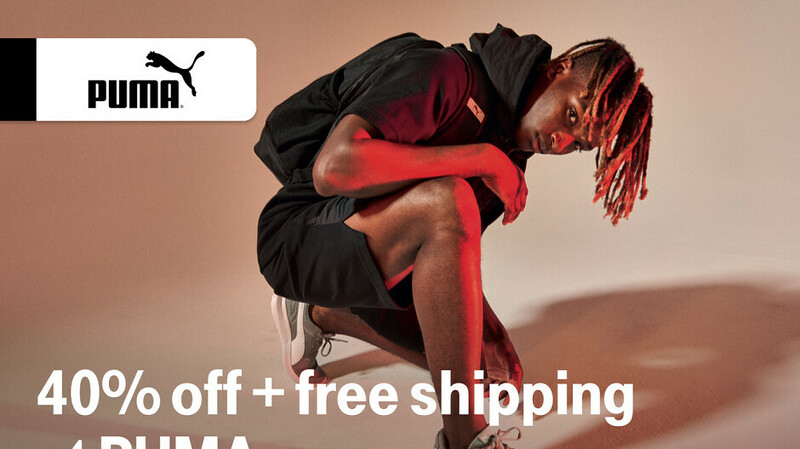 40% off + free shipping from Puma.com (take note, Zion). 10 cents off a gallon of gas from Shell (up to 20 gallons).